London, UK – Future Facilities today announces a new partnership with Rescale, a cloud-based simulation platform provider. The relationship will allow facility managers, architects and designers from across the globe to perform the most complex data center modeling quickly, using high performance computing (HPC) in the cloud to keep up with increasing demand for fast and accurate results from the enterprise. The partnership will allow customers of Future Facilities’ best-in-class 6SigmaET and 6SigmaDCX computational fluid dynamics (CFD) software to access Rescale’s HPC capabilities. When on premise IT infrastructure is already utilized or incapable of dealing with the size of model, cloud overflow will deliver instant, scalable and secure compute resource. In addition, customers can choose to use Rescale’s cloud exclusively for solving by storing their solver license with Rescale and then purchasing hardware time on-demand removing the high initial costs of on-site hardware. He continued: “There is a constant battle between accuracy and speed of results, with some simple tools on the market sacrificing accuracy for faster results – a bad compromise when you consider the critical importance of these environments. Our partnership with Rescale now allows organizations to have the best of both worlds: true CFD modelling that takes advantage of unlimited compute resource allowing for accuracy as well as quick turnaround”. 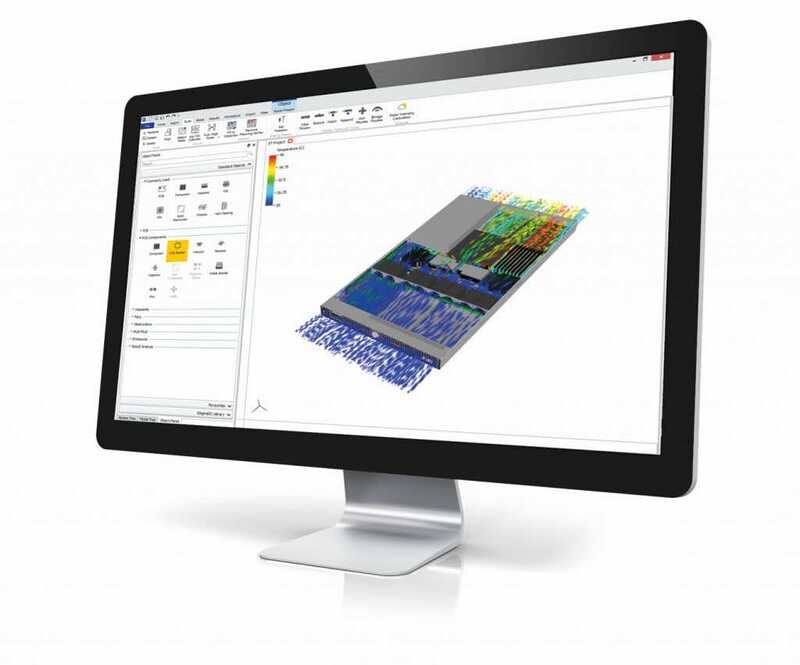 Future Facilities and Rescale will be hosting a joint webinar on Wednesday 15th June at 16:00 BST, demonstrating how to set up and run 6SigmaDCX and 6SigmaET simulations on Rescale’s cloud platform. For over a decade, Future Facilities has provided computational fluid dynamics (CFD) software and consultancy services to the world’s largest data center owner-operators and to the industry’s leading consultancies. With global offices, our managed engineering services and modeling software are relied on to deliver unique insight into the current and future performance of our clients’ mission critical data centers. We call our approach ‘engineering simulation’. Rescale is a secure, cloud-based, high performance computing platform for engineering and scientific simulations. The platform allows engineers and scientists to quickly build, compute, and analyze large simulations easily on demand. 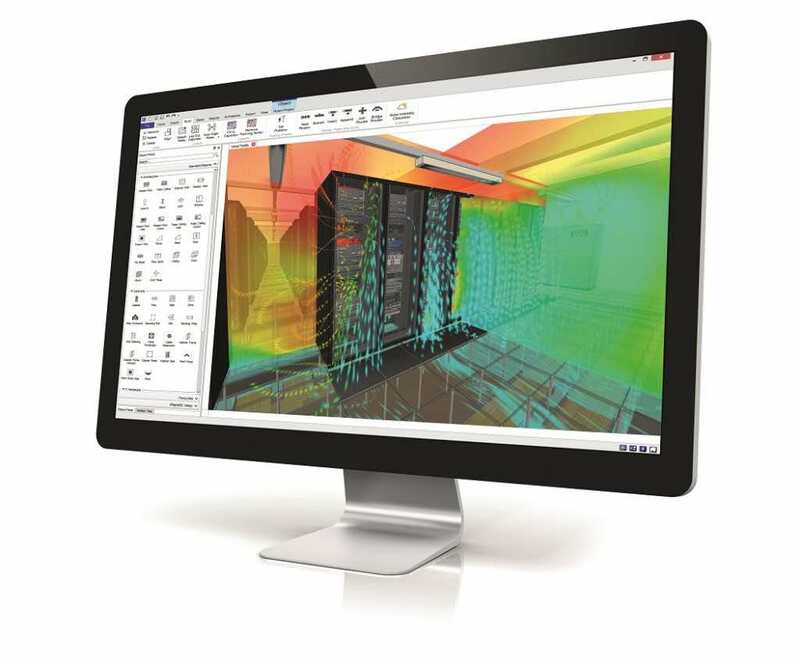 Rescale partners with industry-leading software vendors to provide instant access to a variety of simulation packages while simultaneously offering customizable HPC hardware. Headquartered in San Francisco, CA, Rescale’s customers include global Fortune 500 companies in the aerospace, automotive, life sciences, and energy sectors. For more information on Rescale products and services, visit www.rescale.com.